To make a perfect risotto there are four stages to follow to ensure the desired rich creaminess is achieved. 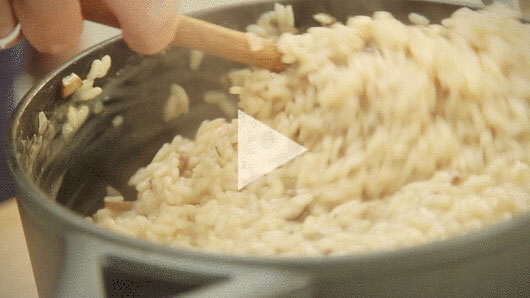 In this simple to follow video our chef will show you how to create a delicious mushroom risotto. An aromatic, long grain rice, Basmati has long, slender grains, which are not sticky and characterised by a light aroma. 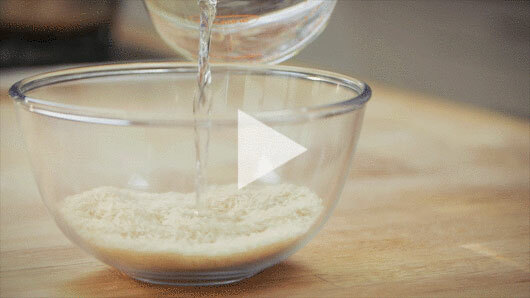 This video this will show you how to ensure you have perfect, fluffy basmati rice every time.